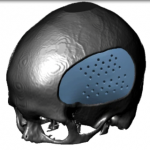 You’d be surprised at the projects we’re involved in and this one is a little different. 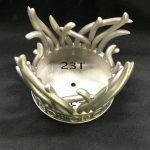 I think the car enthusiasts will appreciate this one. 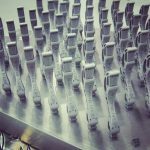 Unfortunately a lot of them have been printed under a privacy agreement but we were lucky enough to be able to share this one. 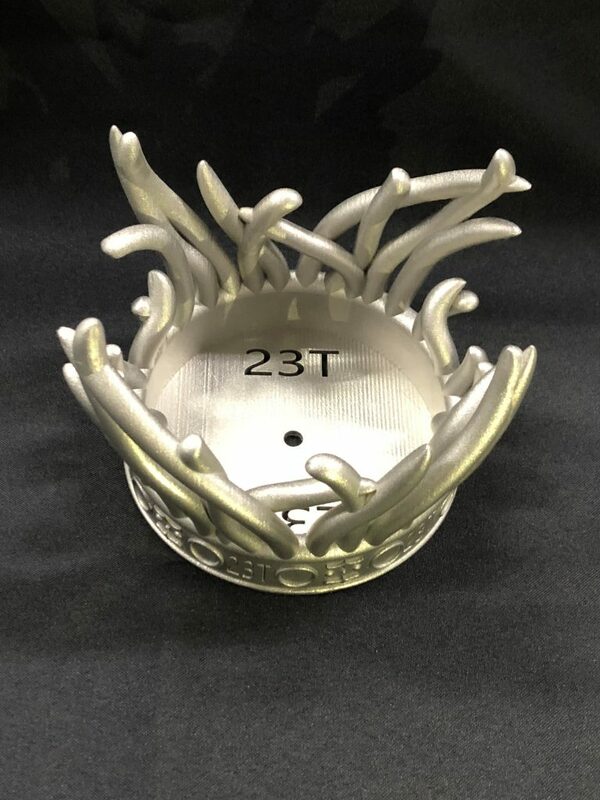 We recently printed a hood ornament out of stainless steel 316 at our Metal3D in Australia facility which will then be gold plated and mounted onto the engine air intake of a show car. 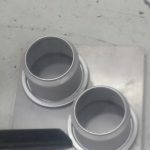 We’re really looking forward to seeing the finished build of this car. 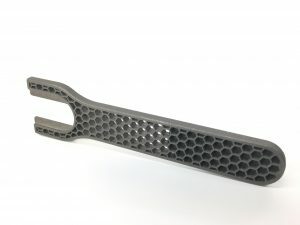 This is the perfect example of where Metal 3D printing comes into play for tools and machinery which are outdated and parts are no longer available. 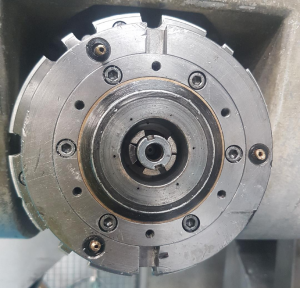 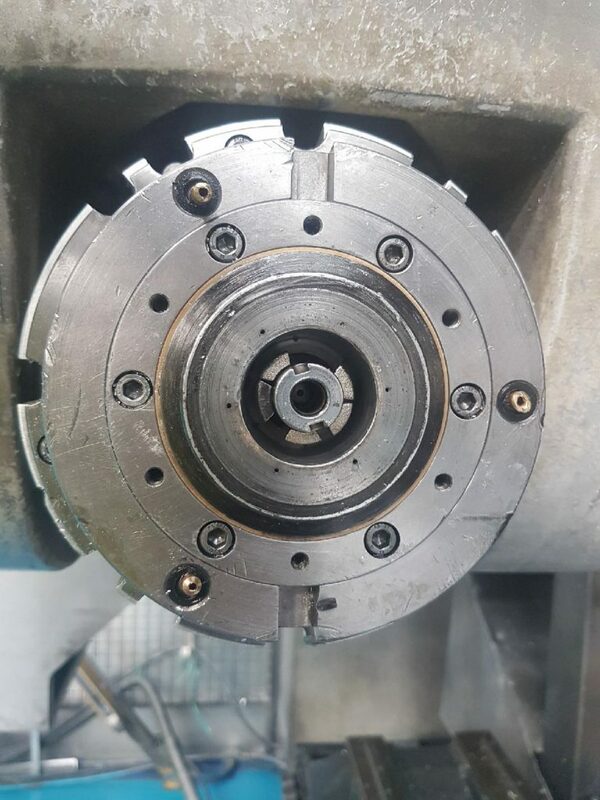 Unable to be ordered and lead time too long and costly to have the parts traditionally engineered and created we were able to have this machine up and running again in no time for our customer; not only saving time and money but a much more accurately made part. 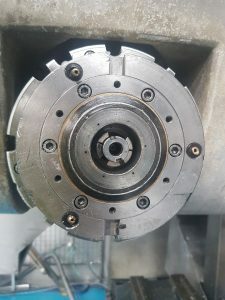 This machine had to be refurbished and up and running again asap as production had come to a standstill. 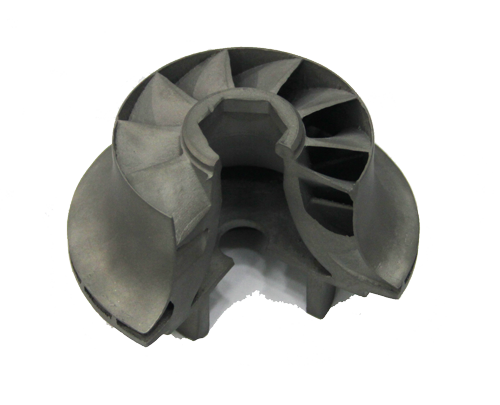 5 small parts were made with our Metal 3D printer where they basically formed a collet for an extruder. 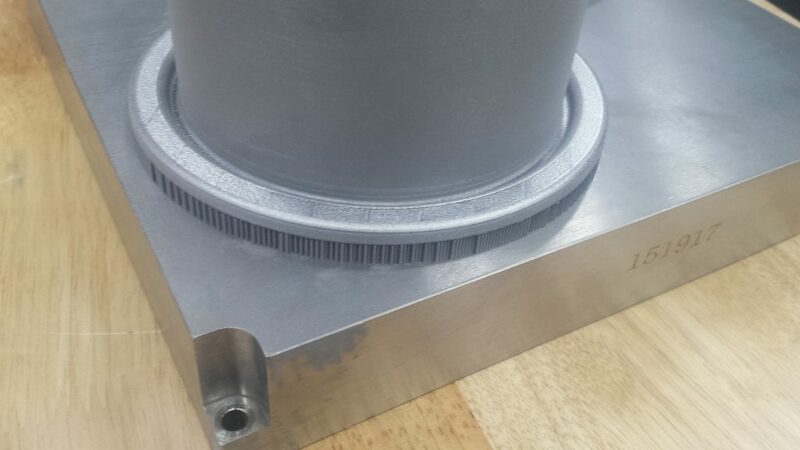 These parts are straight from our 3D printer, still attached to the build plate where our operator will remove the pieces from the supports. 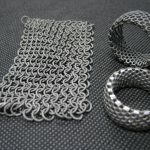 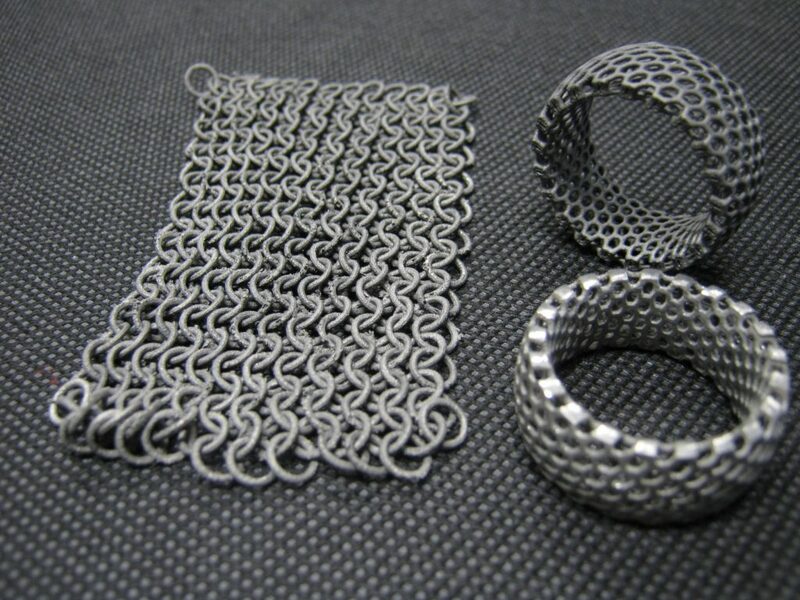 Chain mail pictured, designed and printed for bracelets and made entirely out of titanium are extremely light weight but extremely strong and virtually unbreakable. 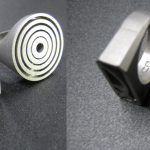 The rings will be polished up for a shiny finish. 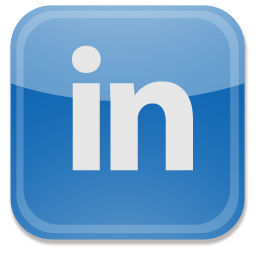 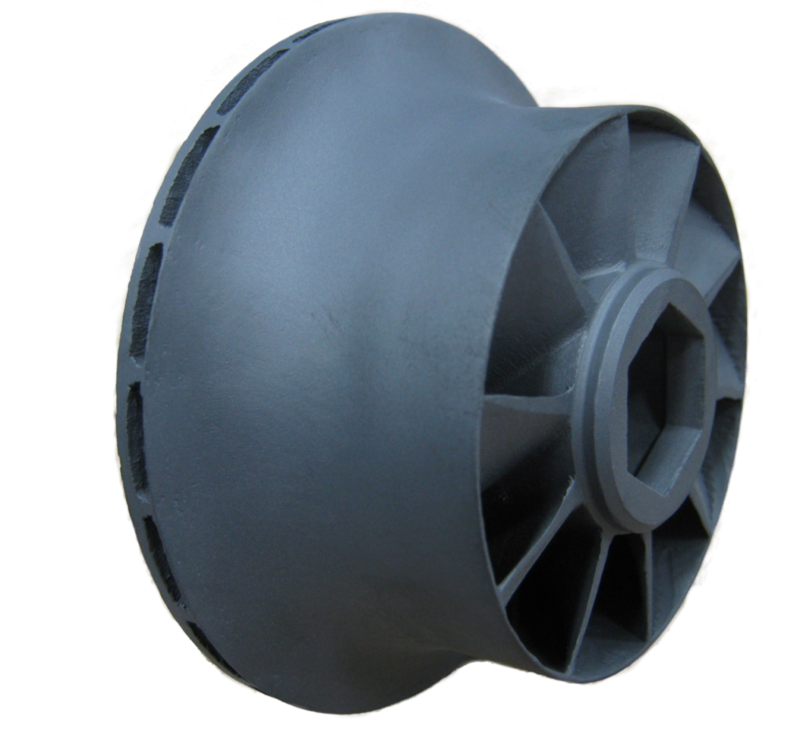 Turbines in the automotive industry such as race cars, motor bikes, formula one, jet skis etc. 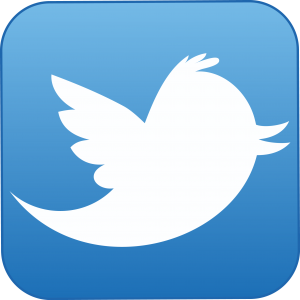 are required to be light weight. 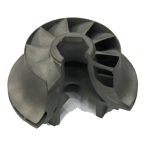 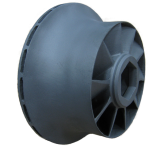 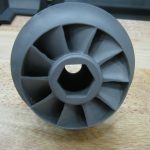 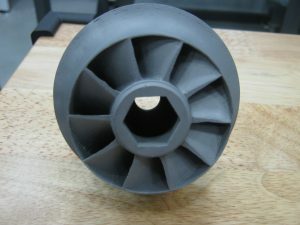 We can now print turbines in aluminium, Inconel or titanium with titanium having an advantage as it lasts longer and they are almost half the weight of regular turbines which is crucial for racing performance. 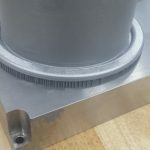 Images show different angles and the details and special geometries on a custom made turbine which our Metal 3d printer created that would be extremely difficult, or nearly impossibly for standard CNC or traditional machining. 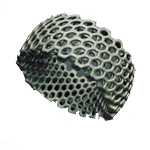 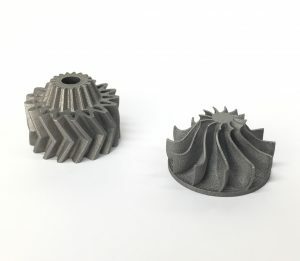 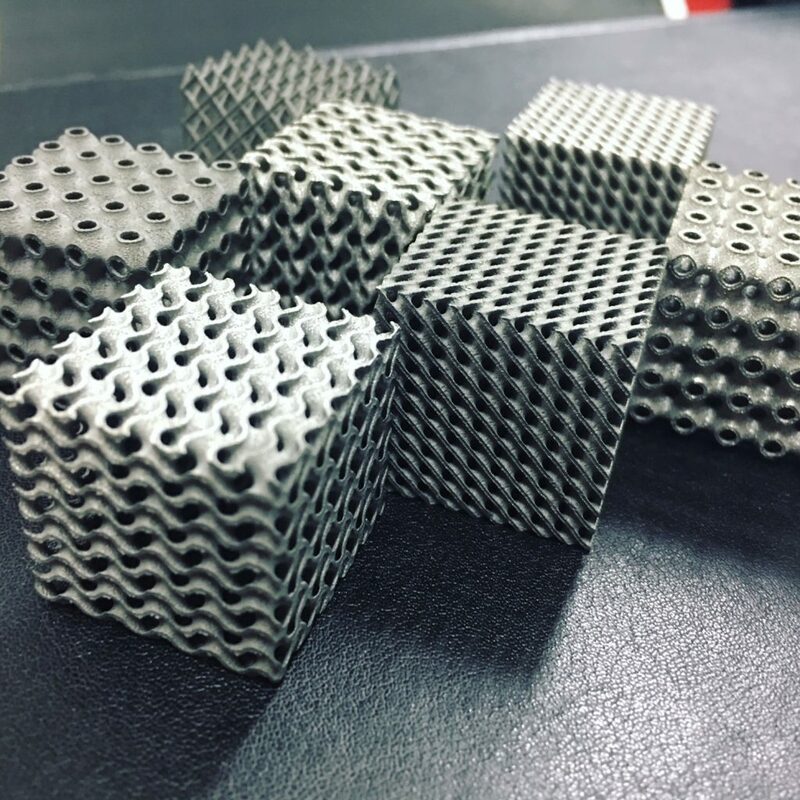 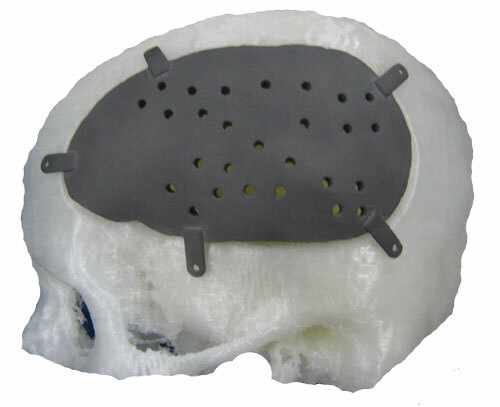 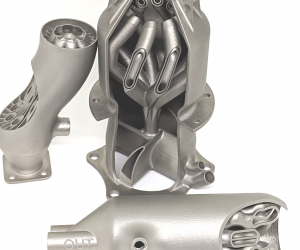 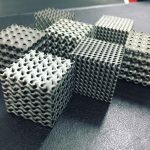 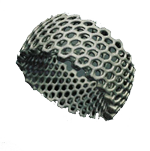 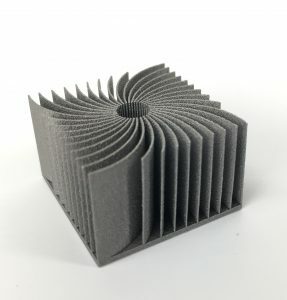 Additive manufacturing or Metal 3d Printing can produce components of any hardness or shape which allows us to create super strong geometry’s that were previously not possible. 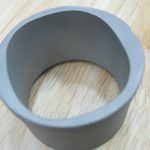 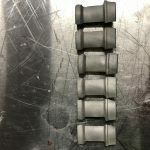 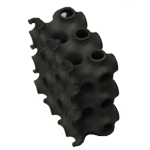 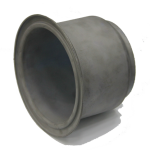 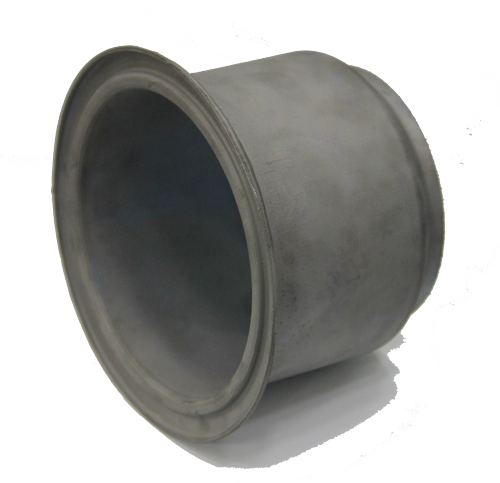 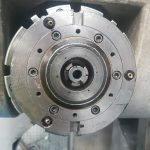 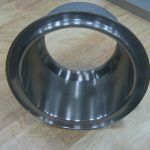 This has huge advantages when it comes to the creation of hard or high tensile parts and also allows engineers to reduce the weight and size of the components. 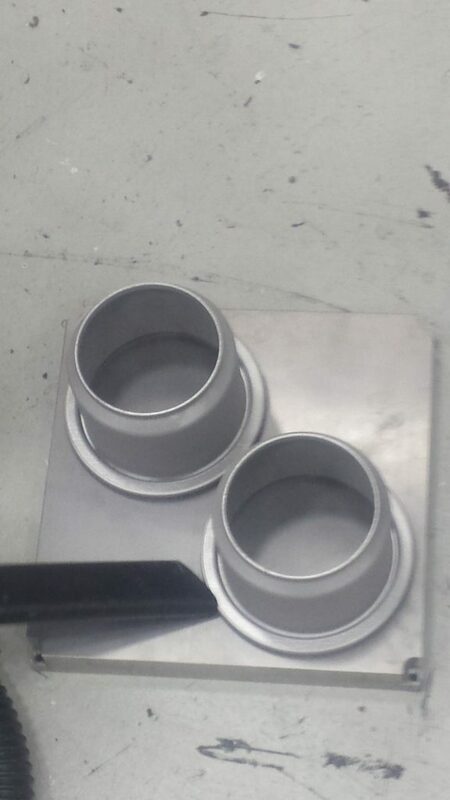 Perfect example would be in motor racing or aerospace. 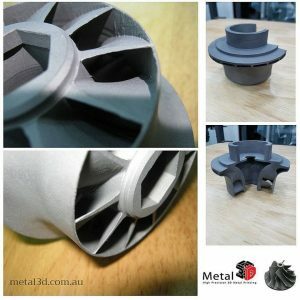 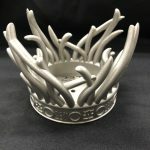 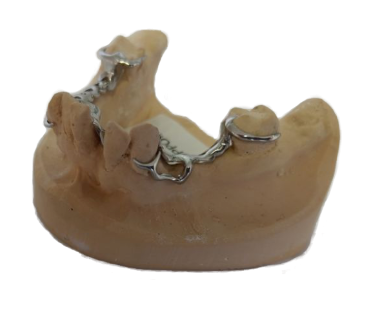 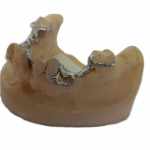 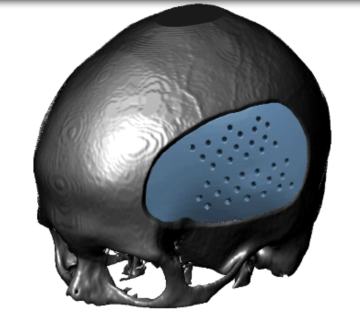 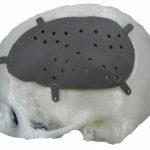 The benefits of Metal3d printing? 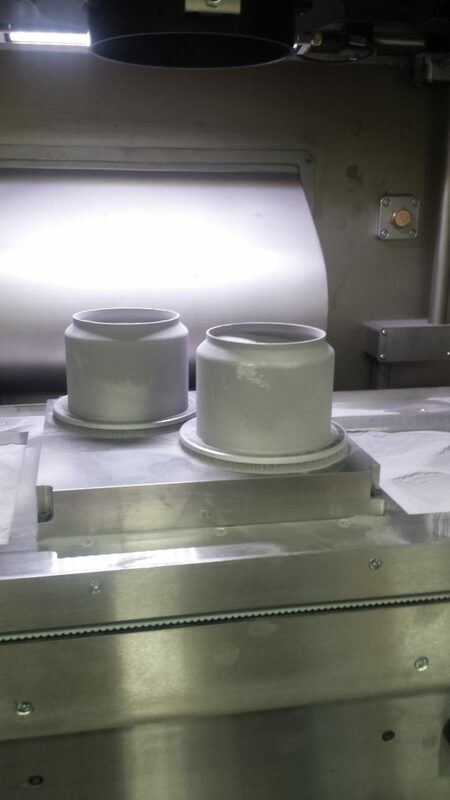 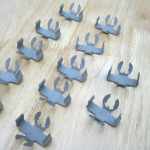 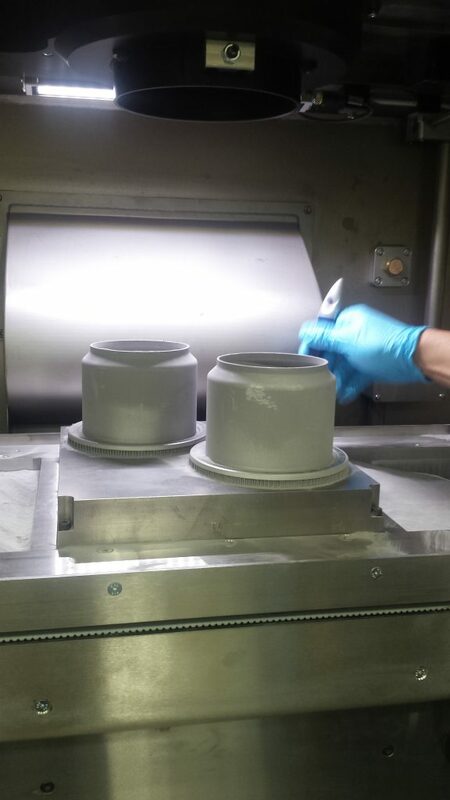 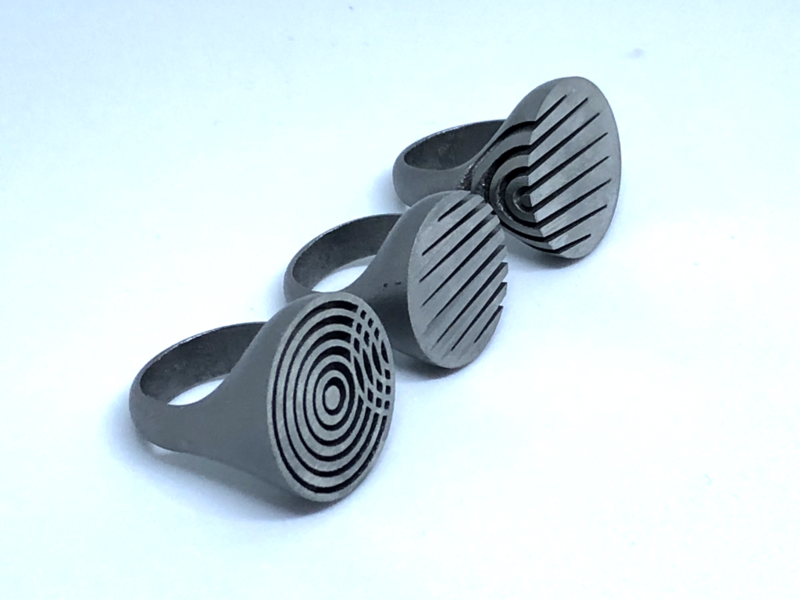 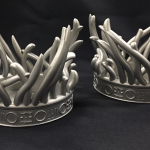 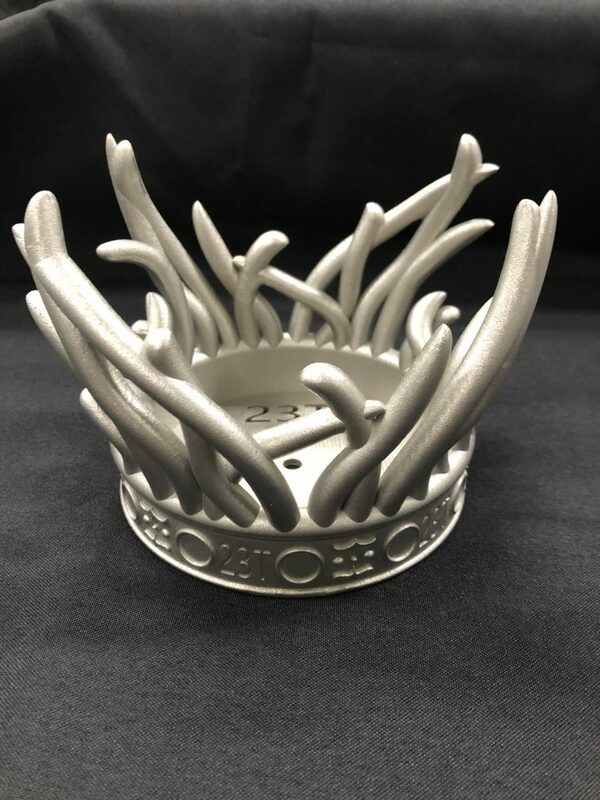 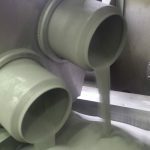 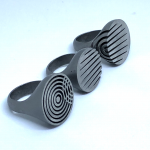 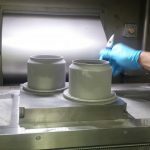 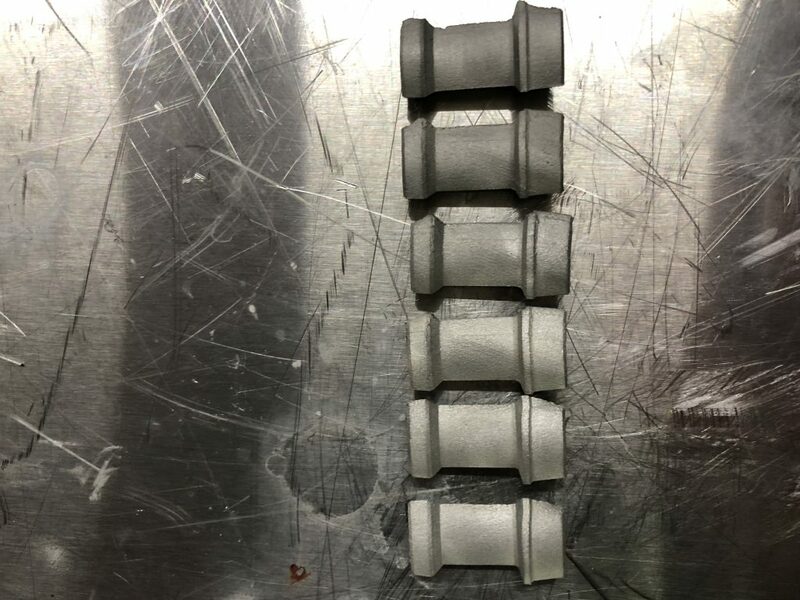 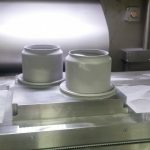 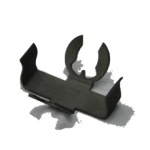 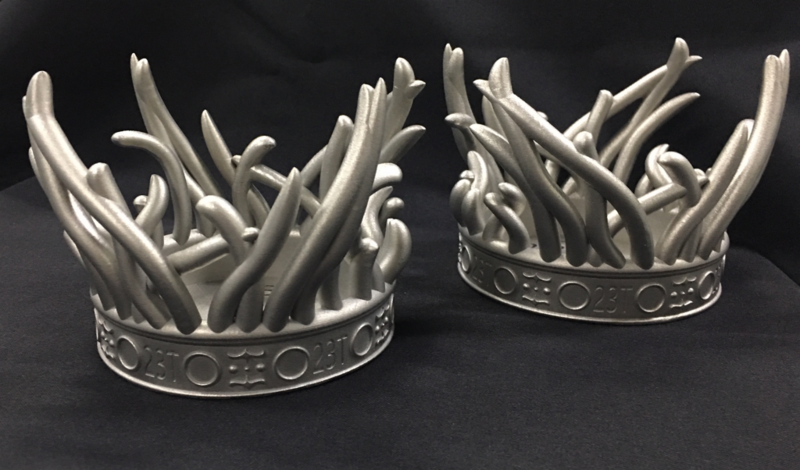 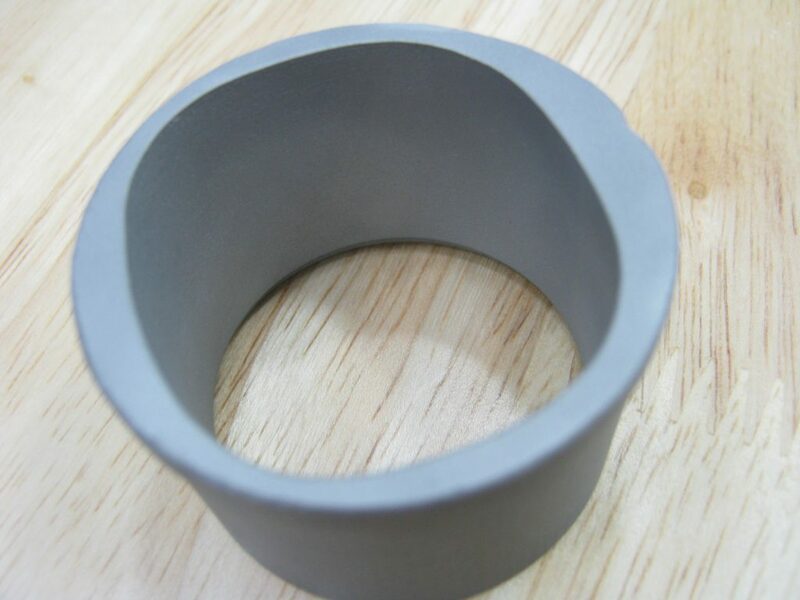 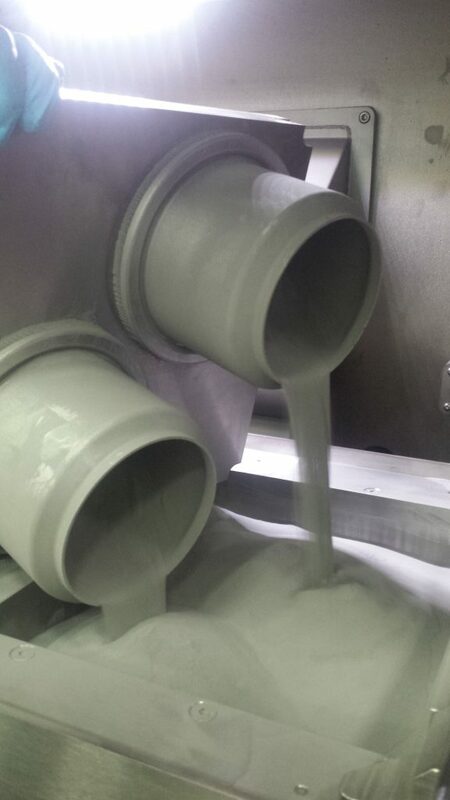 We recently printed some parts in titanium being extremely durable and light weight at the same time which will be used in food grade machinery. 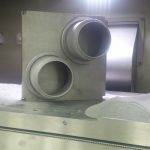 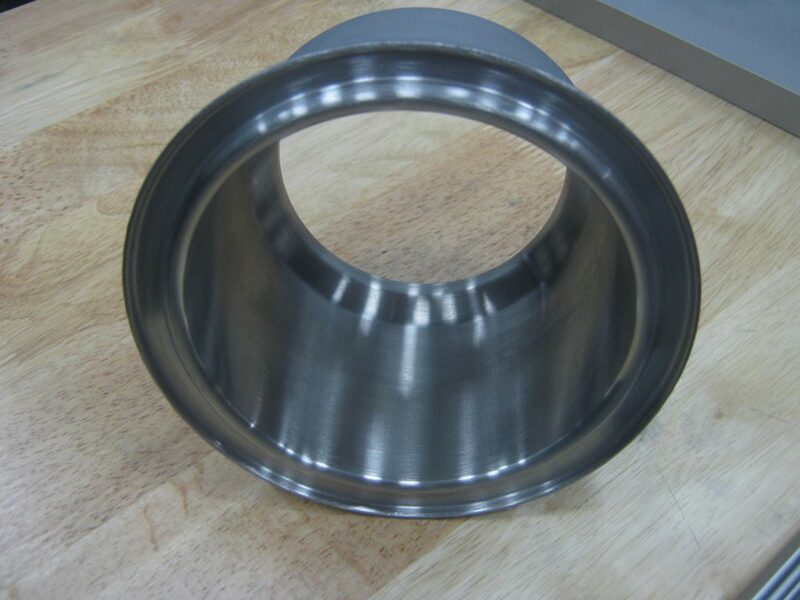 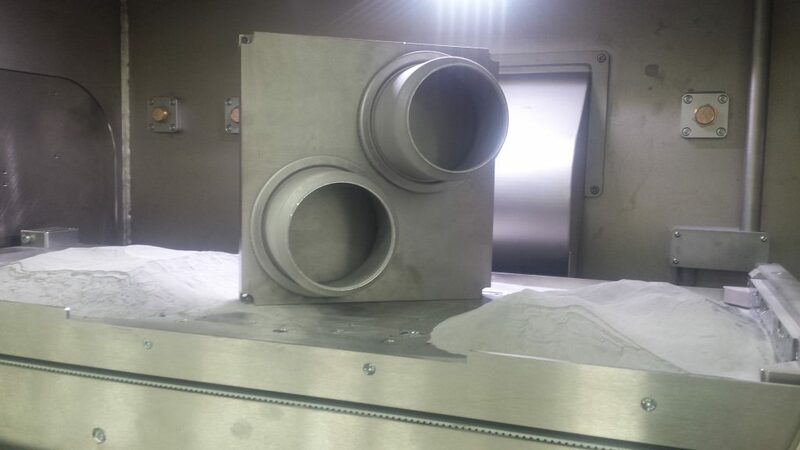 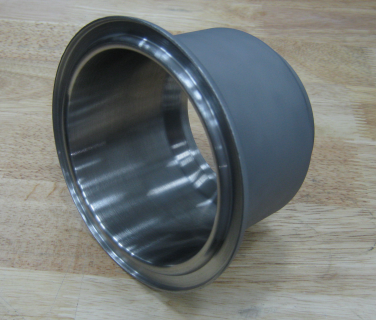 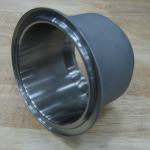 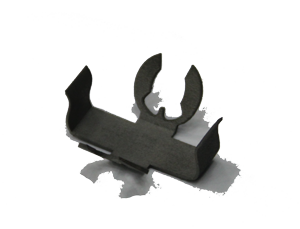 This part had a wall thickness of only 1mm and with titanium being near impossible to machine using the traditional method, we were not only able to produce a part with higher grade material but reach the desired wall thickness which was needed to operate the machine. 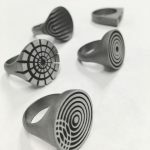 Amiga Engineering has been working with Carl Noonan, a jewellery artist that creates special custom made pieces with complex designs. 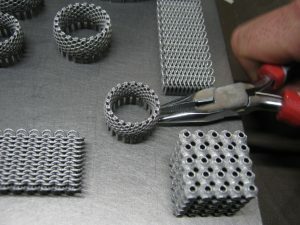 Utilizing “the beauty of simple geometric structures, Carl has laid out unique bases for his ring creations. 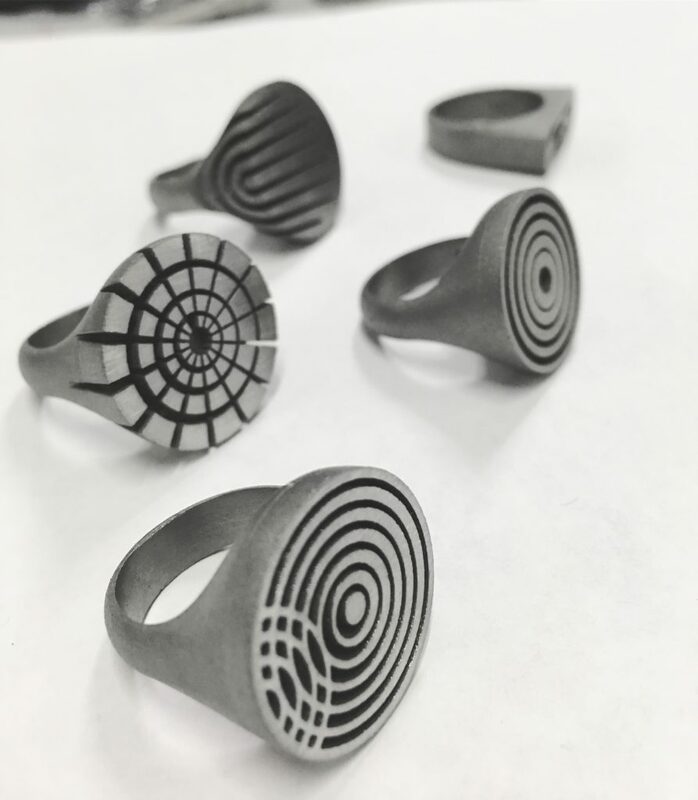 We have 3D Printed these designs in Titanium for Carl Noonan, whom will then add his special touch with decorative gems and gold. 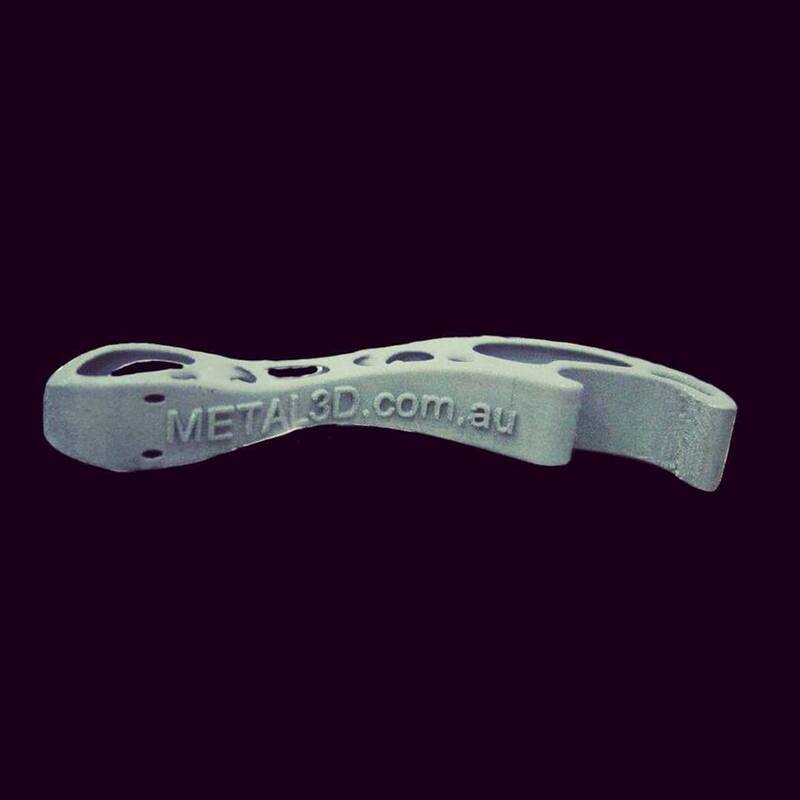 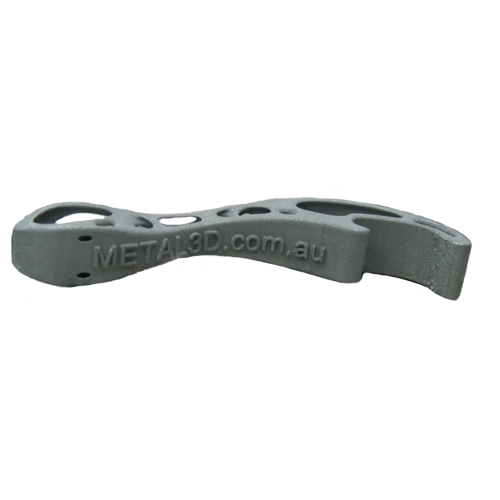 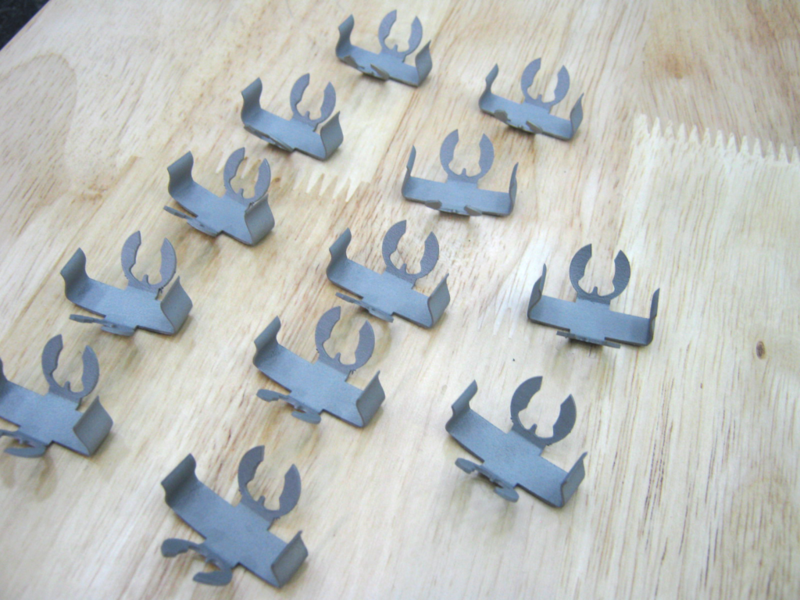 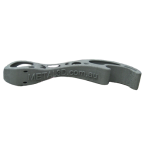 These show our Brand/company name “Metal 3d.com.au” which is raised on the bottle opener. 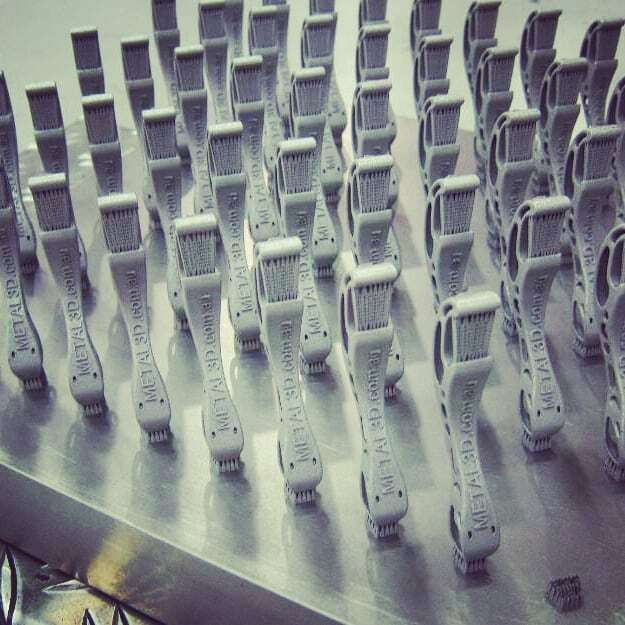 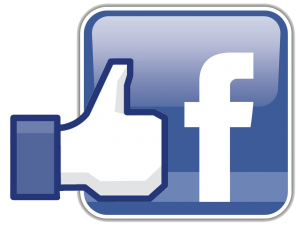 We can have anything printed on it – text wise so perfect for companies promotional products.